Lorne Adrain has a national life insurance practice focused on estate planning and corporate applications. He has worked with entrepreneurs and businesses across the country. Mr. Adrain has also been an executive at AT&T and worked for ten years as an entrepreneur in the technology and environmental sectors. He was the founder of KindMark, a leader in the creation of software and technologies to advance philanthropy. Mr. Adrain is an active philanthropic and community leader. He was appointed by Rhode Island's Governor Chafee as Chairman of the Rhode Island Board of Governors for Higher Education and to the Rhode Island Board of Regents for Elementary and Secondary Education. He was a candidate for Mayor of Providence. He has served Chairman of the University of Rhode Island Foundation and as vice president and director of the Harvard Business School Alumni Association. He has served or serves on the Boards of The Rhode Island Foundation, Big Picture Learning and The Business Innovation Factory. He is also founder of National Neighborhood Day and is co-founder of Social Venture Partners / Social Enterprise Greenhouse - Rhode Island and BetterProvidence. Mr. Adrain has served as Chairman of the Rhode Island Special Olympics and President of the University of Rhode Island Alumni Association. He has climbed Mounts Kilimanjaro, Elbrus, Aconcagua, Denali (McKinley) and other peaks in recent years to raise funds in support of women's education, economic and health programs on Lake Atitlan, Guatemala and to support aspiring inner-city students from Providence. 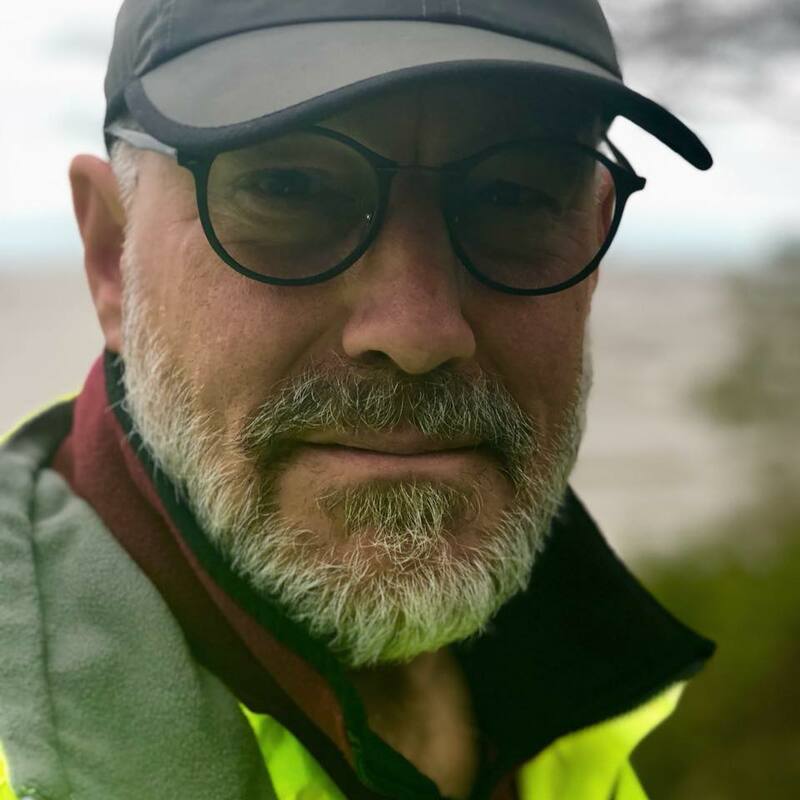 In the fall of 2017, Lorne completed a solo bicycle ride from Seattle to Providence on his “Community Across America” tour to learn from what others were doing to improve their community and to raise funds to support community in Providence. Mr. Adrain has twice received Northwestern Mutual Life’s National Community Service Award and was recognized as their Most Exceptional Volunteer in the Nation. He has also been honored with the Rhode Island Foundation Inspiring Partner Award, the Jefferson Award for Public Service, Leadership Rhode Island's David E. Sweet Leadership Award and the Providence Rotary's 100th Anniversary Community Leadership Award. He is also an Eagle Scout and grew up washing pots and pans at Camp Yawgoog. Mr. Adrain earned his MBA from the Harvard Business School, and a BS from the University of Rhode Island. Mr. Adrain lives in Providence, RI and has four children. 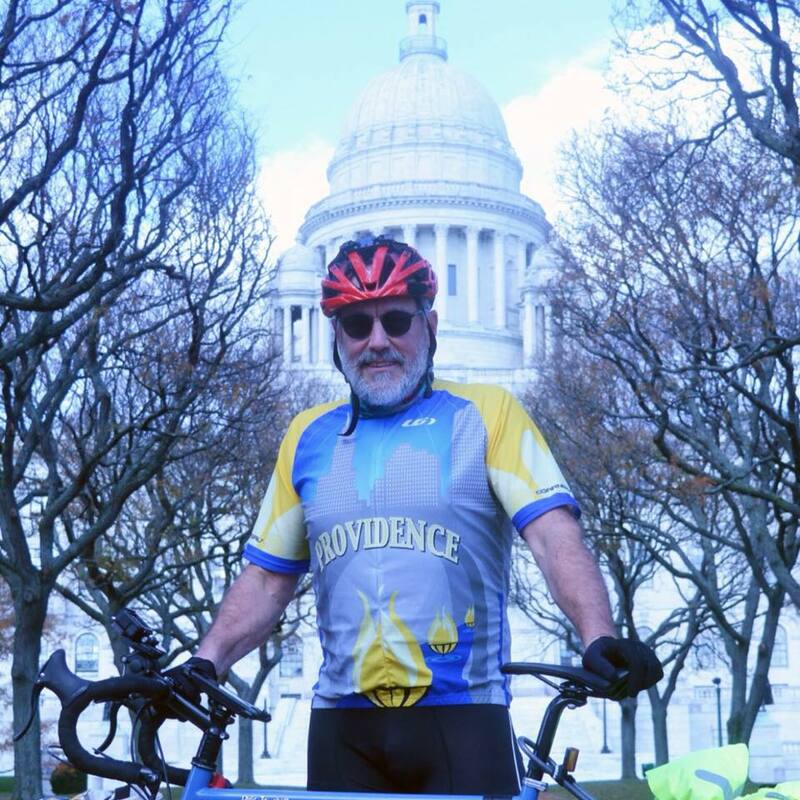 In the fall of 2017, Lorne completed a solo bicycle ride from Seattle to Providence on his “Community Across America” tour to learn from what others were doing to improve their community and to raise funds to support community in Providence.